2017 experienced many update fluctuations with 2 main upgrade versions: Magento 2.1.7 and Magento 2.1.8. It marked milestones for development of Magento CMS and improve our belief that Magento CMS will become stronger and stronger. MagenTech is Magento Provider and we never forget our mission that "Keeping improving products". 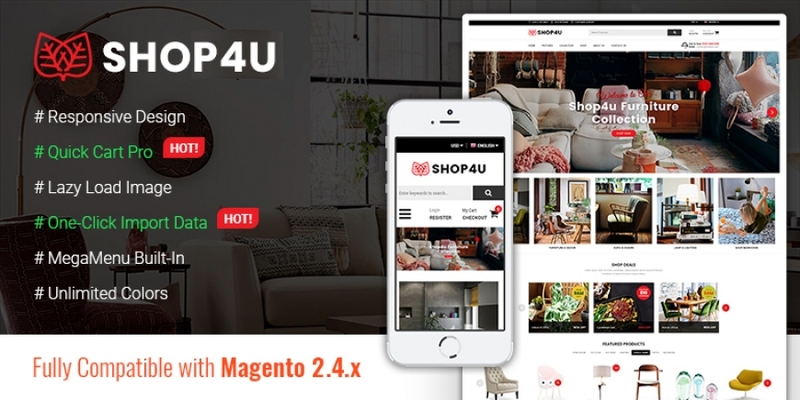 As soon as the notification of Magento 2.1.8 was out, our developers/ researchers started studying and the result is that all our Magento 2 Themes were upgraded to be compatible with the latest version of Magento 2.1.8. SM S-market is your premium gift on August! 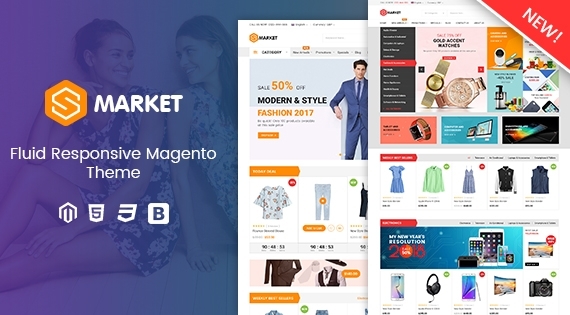 SM S-market – is an extremely powerful and flexible premium Magento theme with responsive & retina ready design. 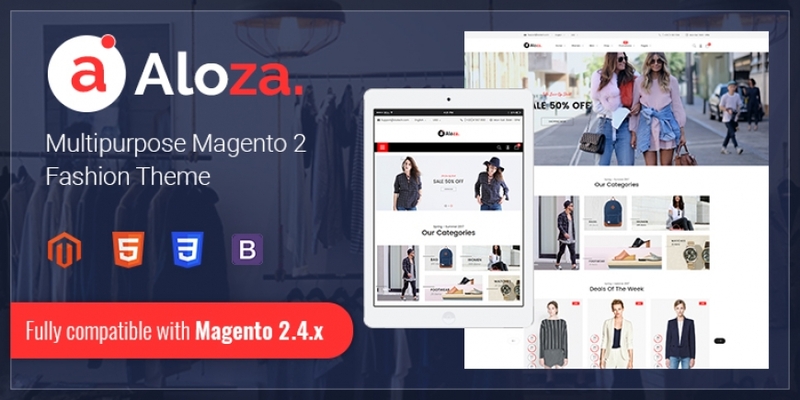 This theme is the best choice for any types of store and comes with lots of awesome functions such as: quickcart pro (full ajax - addtocart and Quickview..), ShopBy which is advanced filters, Slider and so on. Hi guys! We come back. 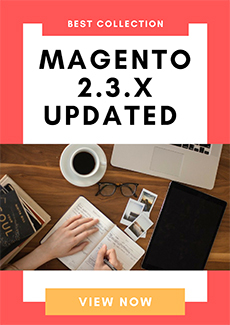 Maybe in the previous post How To Upgrade Magento 2 to The Latest Version - Run System Upgrade, you have already know what should do when having upgraded file of Magento 2. However, as we mentioned before, there are 2 ways to take action. And today, we will bring you the remaining way: Command-line Upgrade! Thanks to Magento.com Commuinity again for giving us these fantastic way! Hi everyone, we come back! Magento 2.1.8 has recently been released. However, not all of us know how to upgrade the current version to the latest version because they are scared of unexpected errors during update/ installation. 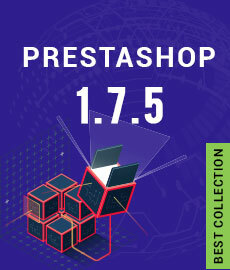 Thank to Magento.com for this useful artical. Now let's learn how to upgrade Magento 2 with us! Welcome to our Blog. Now we come back with The Latest version of Magento 2.1.8 (formerly Community Edition). Perhaps, most of you are ready to update this version. However, wait for a while, let's have a look what's new in this version, shall we? Copyright © 2009 - 2019 YouTech Company - Magento Themes, Magento Themeforest. All Rights Reserved. MagenTech is a product of YouTech Company.